A mixed arable and beef farm based near Stratfield Saye applied for a grant of £36,000 towards conversion of a redundant farm building. The newly converted building would provide office space for local businesses. This would enable small local businesses to find rural premises, negating the need to drive into Basingstoke or Reading, saving transport costs. 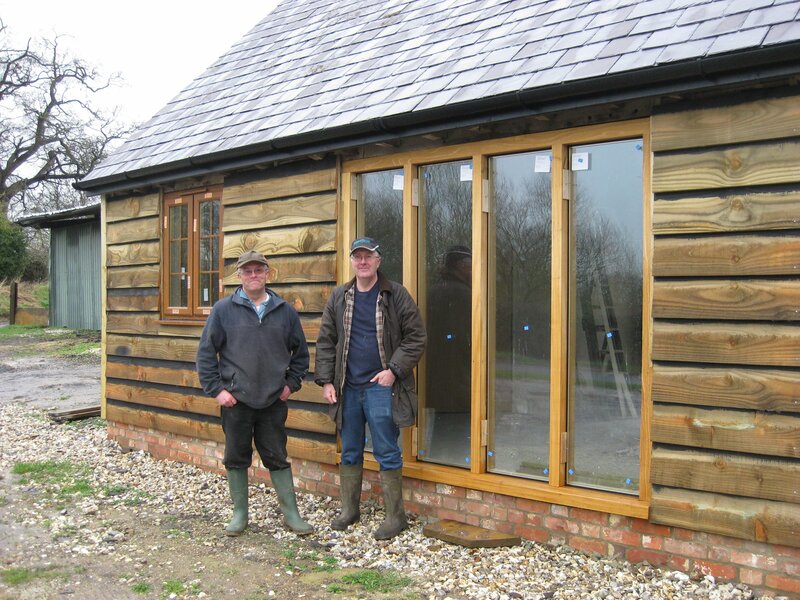 The project built upon an existing diversification whereby other buildings on the farm had previously been converted and successfully occupied. The barn to be converted was an old wooden framed building in poor repair. 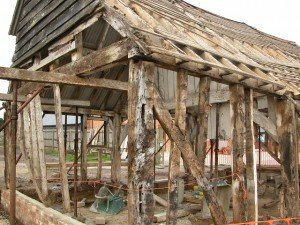 Without the assistance of a grant, the barn would have most likely fallen into total disrepair permanently, meaning the loss of yet another traditional old building from the countryside. 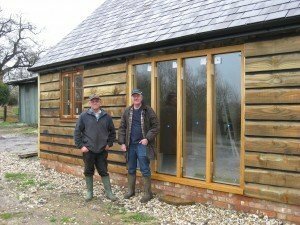 The building was converted in keeping with it’s heritage and created an attractive small office, enabling the farm to meet the growing demand for further office space locally. It also developed the economic sustainability of the farm, as the additional diversification enterprise has helped support the underlying farming business enabling it to thrive, particularly during times of adversity.